tails : ). here is one of my fav pics . 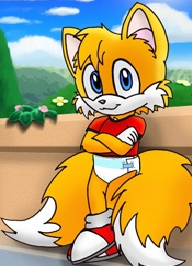 Wallpaper and background images in the Miles "Tails" Prower club tagged: tails.